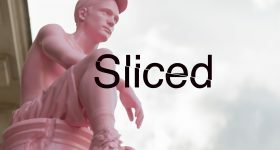 From 3D printed buildings to Banksy, and outstanding financial results to industrial metal additive partnerships, today’s Sliced news digest scours all the latest news across the breadth of the manufacturing industry to keep you, our readers, well informed. 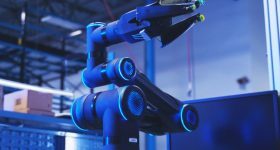 Companies featured in this edition include: TRUMPF, Renishaw, Altair, GE Aviation, Dassault Systèmes, Formlabs, Stratasys, Xaar 3D, GOM and Xometry. The Crane WASP 3D printer from Italian OEM WASP has successfully completed a small building for the technological village of Shamballa. The building, named Gaia, measures 21.6 feet in diameter and 9.8 feet tall. It is made of a cement containing 25% soil, sourced onsite, 40% straw chopped rice, 25% rice husk and 10% hydraulic lime. When we saw Banksy’s £1 million shredding painting stunt we knew it would only be a matter of time before 3D printing got involved. Now, thanks to YouTuber Dave Buchanan, a miniature Banksy-style shredder (that also teases a $100 bill) is available for 3D printing. The files for this project, a work in progress, are available via Thingiverse here. 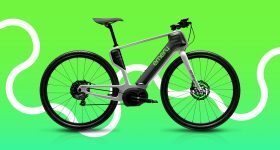 New York automotive startup Tarform is to reportedly use 3D printing make the outer shell of its upcoming motorcycle. And the upcoming UK state visit of King Willem-Alexander and Queen Máxima of the Netherlands is to feature 3D pritned food. 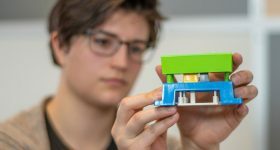 A 3D printer from byFlow will part of the royals’ presentation to HM Queen Elizabeth II on the 23rd and 24th of October. Photonics and Extreme Ultraviolet Light (EUV) lithography are among the company’s other strategic interests. The full TRUMPF annual report is available online here. Aerofoil shape created using Laser metal deposition. Image via Trumpf. And, in the last business story for this edition GE Aviation, the biggest customer of GE Additive, has become the latest company to integrate the 3DEXPERIENCE platform from Dassault Systèmes. 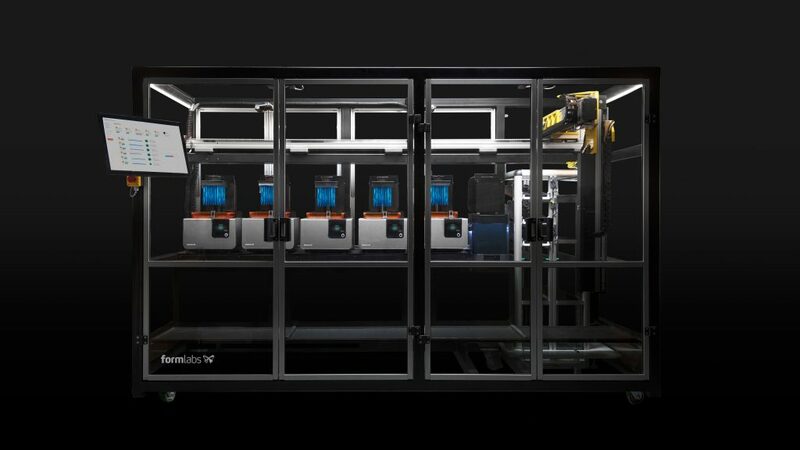 Northwell Health, a not-for-profit healthcare network based in New York, has incorporated Formlab’s Form Cell 3D printing system into its design and Innovation Center. With the help of Form Cell, Northwell Health will be able to increase the production of customized anatomical models and surgical guides. Taiwan’s Industrial Technology Research Institute (ITRI) has signed letters of intent with the National Taiwan University Hospital, VR company VtR Inc., and Ingrowth Biotech, a maker of 3D printed medical implants. The collaboration will establish an R&D center for precision medicine and patient-specific medical implants. After understanding diagnostics data and identification of medical needs, the R&D center will set up a local supply chain of customized 3D printed medical implants. VtR Inc. will provide modeling and 3D printing software. Spanish digital health company AVINENT has acquired a Stratasys J750 3D printer for making anatomical models. 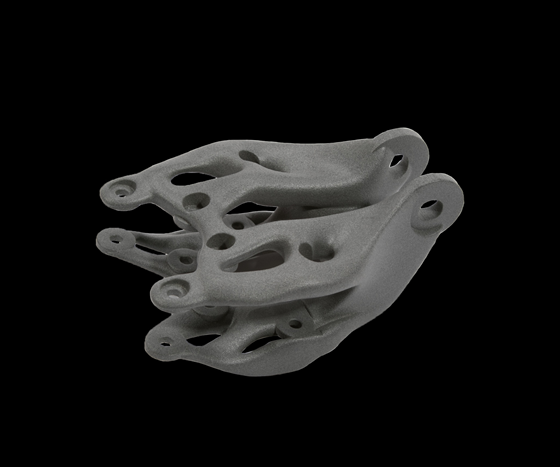 And Canada’s Adaptiiv Medical Technologies Inc. has launched its AccuCALC© platform, helping cancer centers to predict revenues for 3D printed medical devices. Andrew Fox, a PhD candidate Brunel University London is conducting a survey into the “Perception and use of Additive Manufacturing in the UK Furniture Industry.” Funded by the UK’s Engineering and Physical Sciences Research Council (EPSRC) Fox’s survey has earned the support of materials testing company Exova and the Furniture Industry Research Association (FIRA). Interested parties are invited to take part here. Queen Mary University of London researchers will be encouraged to apply additive manufacturing in a £1.2 million project to develop next generation antennas. The antennas will be made to exploit the terahertz frequency bandwiths to help fuel demand for faster communications. 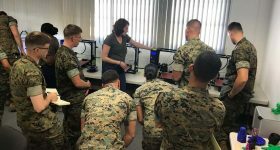 Leading 3D printer manufacturer Stratasys has opened its first Authorized Training Center in the UK in collaboration with its supplier Tri-Tech 3D. 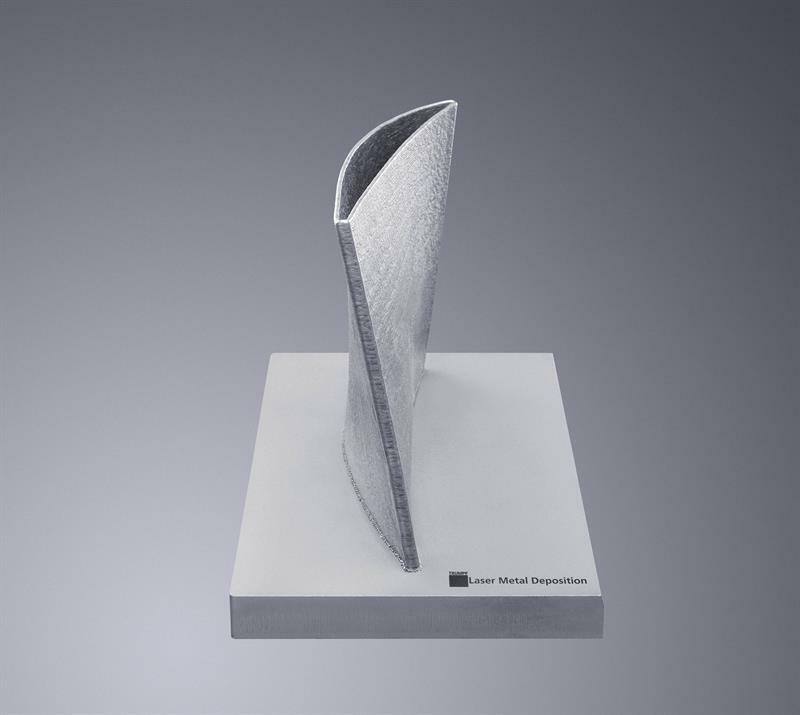 High Speed Sintering technology company Xaar 3D has announced its support of the Sheffield Engineering Leadership Academy (SELA) at the University of Sheffield in the UK. 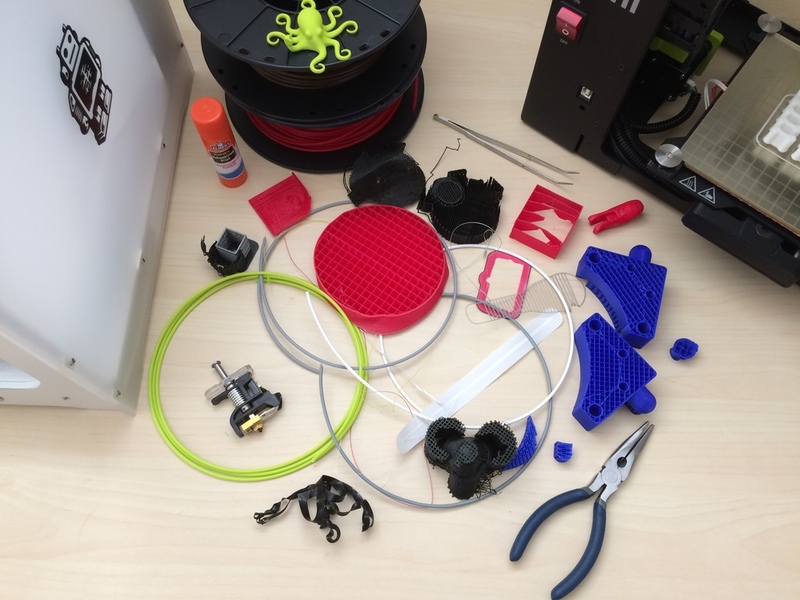 And Canadian desktop 3D printer reseller Print Your Mind 3D has launched a competition challenging high-schoolers to turn waste plastic into useful tools. 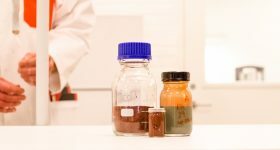 Details of the Crowdsourcing Waste PLA Recycling Challenge can be found here. 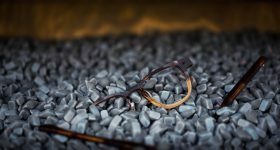 What’s new in 3D technologies? Xometry has upgraded its Quoting Engine so customers can now place a request for injection molding services. structures were presented alongside the HexShield thermal-management system at the CAMX conference this week in Dallas, Texas. And Kudo3d, the manufacturer of Titan series SLA DLP 3D printers, has released its Print Job Preparation Software. 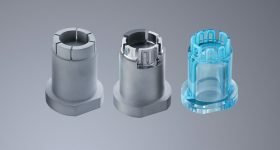 According to the company the program has a slicing speed “at least 5 times faster than the free slicers” and has integrated support structures suited to jewelry, engineering, dental, medical and art applications.